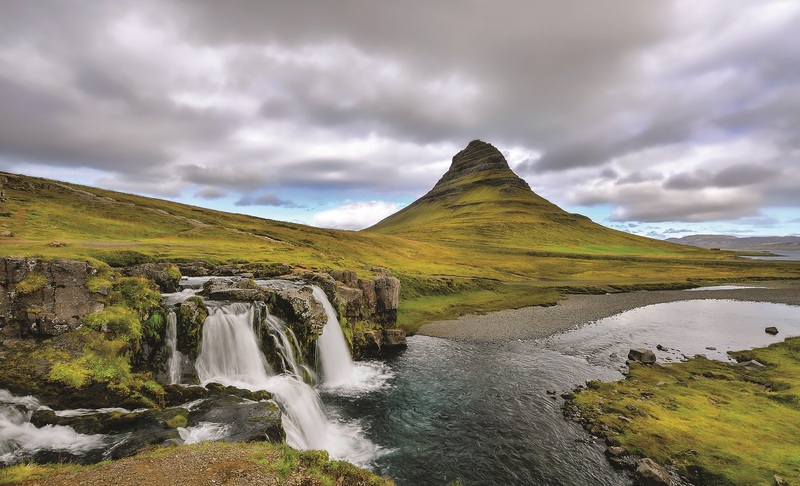 Circumnavigating Iceland offers a complete exploration of the land of fire and ice, a viking stronghold with ever-changing culture, wildlife and immaculate scenery. 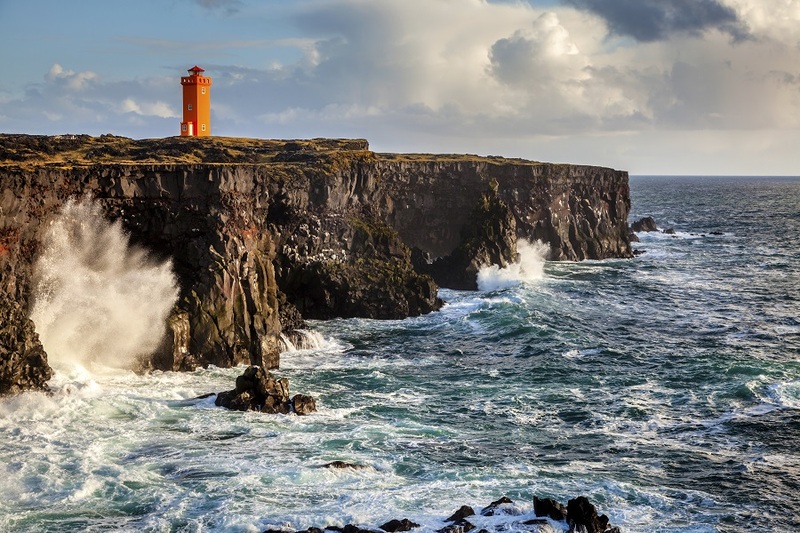 At the edge of the Arctic Circle, Iceland is dominated by geology and defined by the sea. 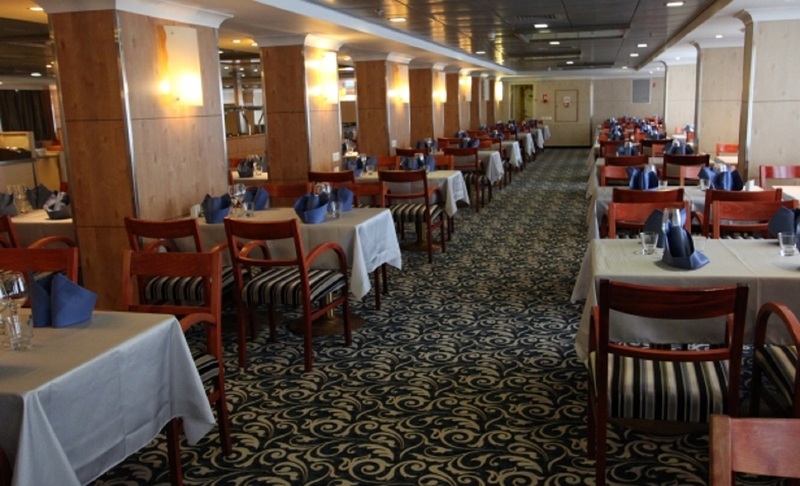 On this 10-day itinerary, the Ocean Endeavour will take you to active volcanoes, emerging islands, lava fields, geysers and glaciers. 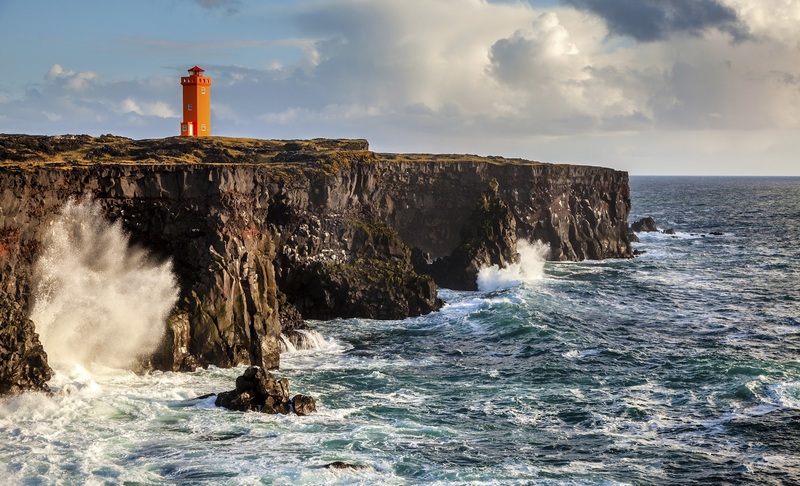 Include the iconic highlights of Lake Myvatn, Snaefellsnes Peninsula, the whale capital of Husavik, and the Westman Islands. Iceland’s cosmopolitan capital, Reykjavík was established in 874 AD. 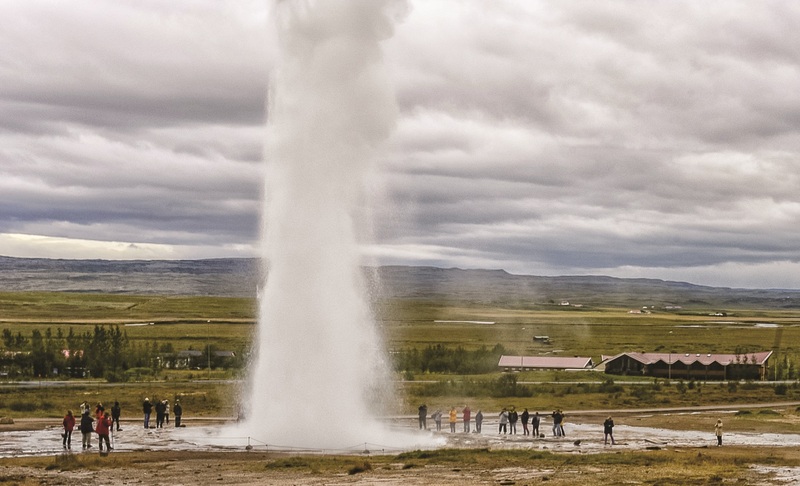 Powered by geothermal energy, Reykjavík is widely considered one of the cleanest, greenest cities on Earth. Despite centuries of relative isolation, today Reykjavík is a contemporary city with plenty to see and do. The National Culture House preserves treasures like the Poetic Edda, and the Norse Sagas in their original manuscripts. 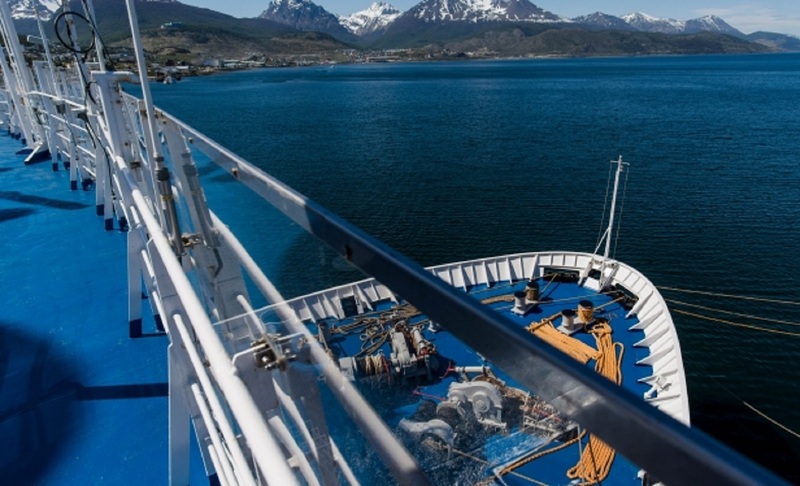 We depart Reykjavík in the evening aboard the Ocean Endeavour. 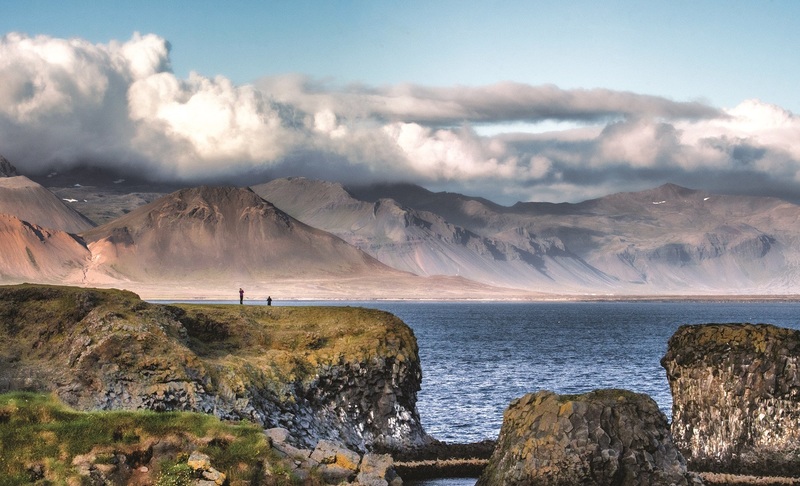 The hundred-kilometre-long landscape of Snæfellsnes Peninsula is characterized by sparkling fjords, golden beaches, and undulating lava flows. 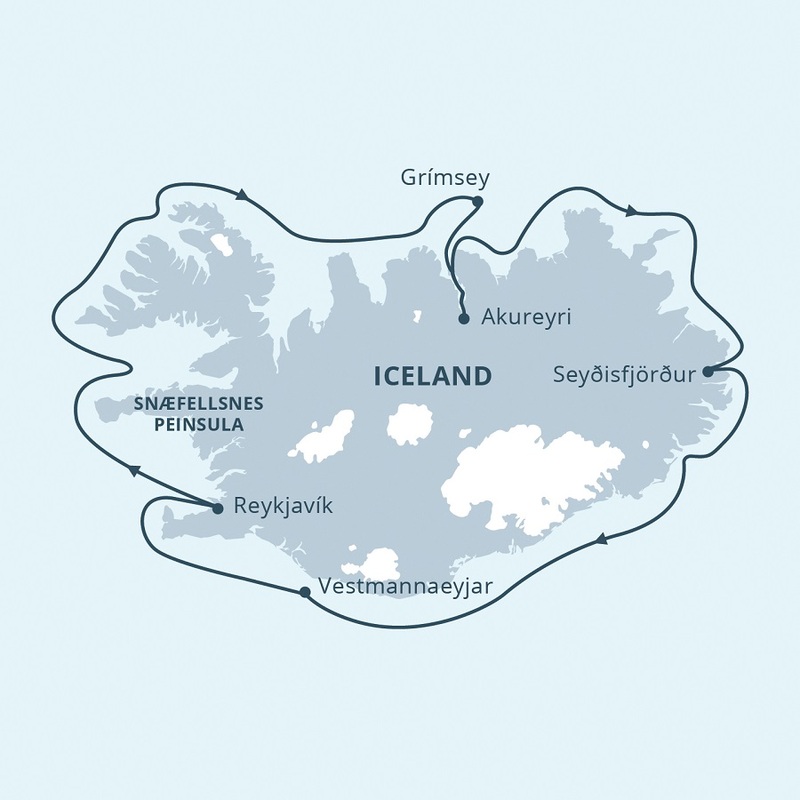 The area is crowned by the glistening ice-capped stratovolcano Snæfellsjökull, 700,000 years old and immortalized in Jules Verne’s Journey to the Centre of the Earth. On clear days, the mountain can be seen from Reykjavík, 120 kilometres away. A few small settlements are located on the south side of the peninsula, and fishing villages can be found on the north. Only about ten percent of Iceland’s visitors ever see this region, known for its jagged bird cliffs and multihued beaches. Coastal fjords, immense mountains, and tiny villages can be found here, and a traditional lifestyle is embraced by the region’s inhabitants. Iceland’s north is a geologist’s dream. Lava fields—almost lunar in their composition—epic waterfalls, snowcapped peaks, and bays teeming with marine wildlife are characteristic of the region. Grimsey Island lies on the Arctic Circle. Its human population of about a hundred shares the island with nearly a million seabirds! These include puffins, guillemots, and gulls. 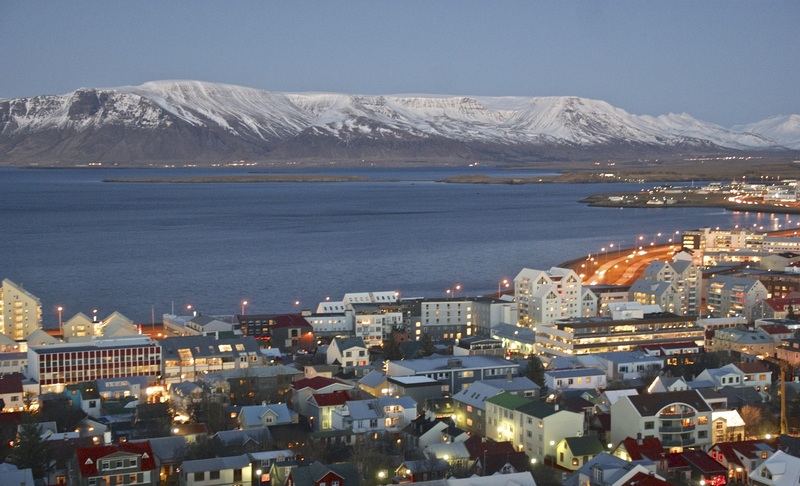 Iceland’s second-largest urban area, Akureyri enjoys a relatively mild climate and ice-free harbour. In addition, Akureyri is surrounded by mountains, which shield it from strong winds. First settled in the ninth century, Akureyri provided a base for Allied units during the Second World War. Nearby Lake Myvatn offers stunning contrasts: one side of the lake features rugged volcanic remnants, while the other side is blessed with lush vegetation and varied bird life. Húsavík, on Skjalfandi Bay, is known as the "Whale Capital" of Iceland. 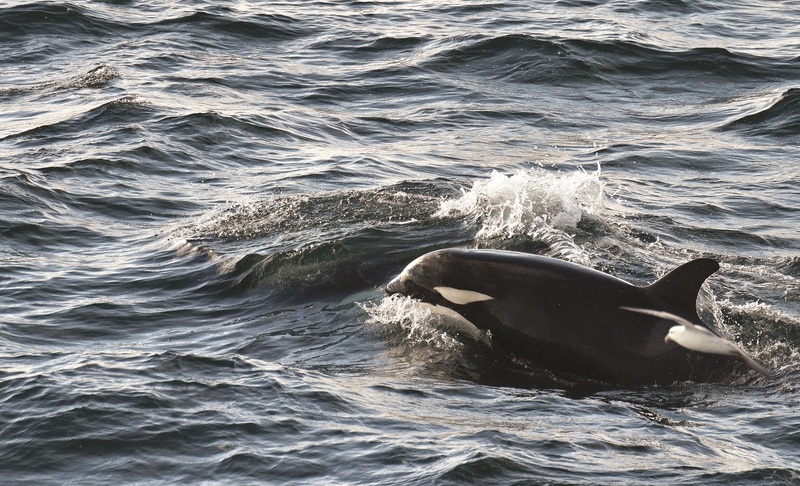 Fifteen different whale species frequent the area; we also hope to see dolphins, and thirty varieties of birds. The Húsavík Museum is located by the harbour. There are also numerous other museums including the Exploration Museum, which houses artifacts from Apollo astronaut training in the area; a whale museum, and a turf house museum. Seydisfjördur is nestled at the tip of its namesake fjord. The town of seven hundred is known for its flourishing art scene, colourful roads, and shopping. We will also have the opportunity to visit the Skalanes Nature Reserve. 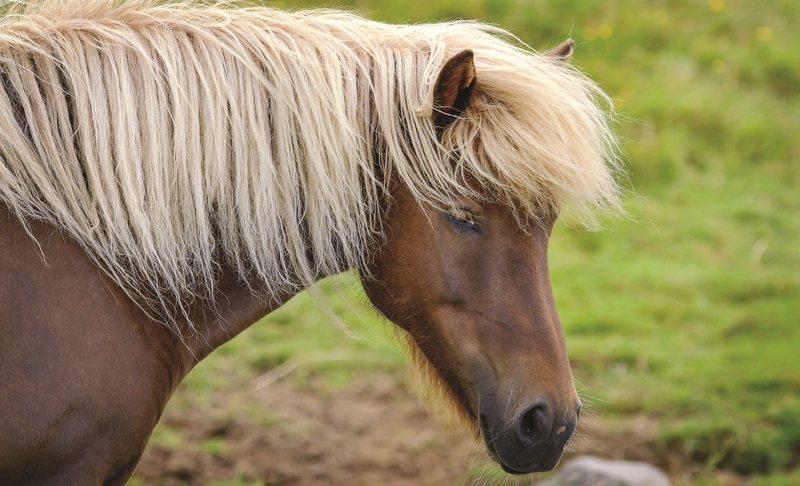 Family owned and operated, this is a centre for research and interpretation of Iceland’s environment and cultural history, and a model for sustainable tourism. The 3,000-acre area is a habitat for approximately fifty different bird species during the summer time, and, in particular, the eider duck. 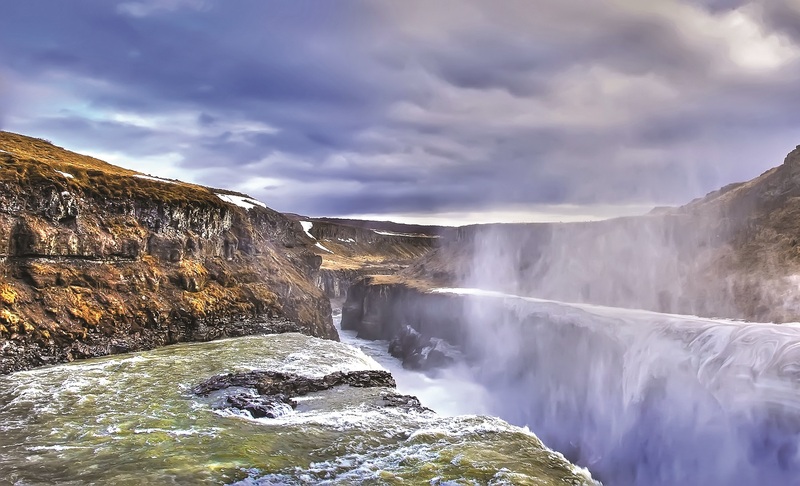 The south of Iceland is home to some of the country’s most beautiful natural attractions. 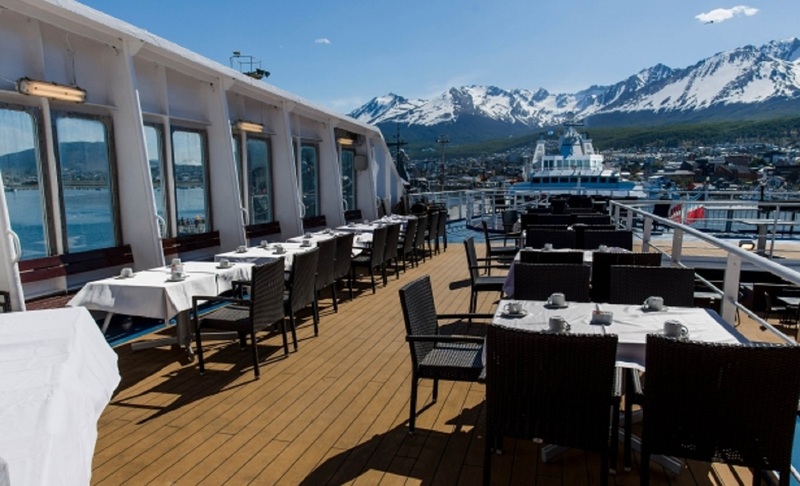 It boasts a unique mix of volcanoes, lagoons, glaciers—as well as hot springs, geysers, and spectacular waterfalls. Numerous species of seabirds nest in the steep rock faces along the ocean cliffs. The volcanically active area has seen two major eruptions in recent times: the formation of the island of Surtsey in 1963, and the Eldfell eruption ten years later that destroyed much of Heimaey and nearly blocked its harbour. This morning we disembark the Ocean Endeavour and transfer to the airport. 240 sq. 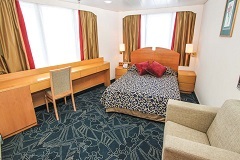 ft, located on deck 4, interior cabin, 4 lower single beds, private bathroom, hairdryer, bathrobe, towels, bathroom amenities, (separate shower room and powder room), TV, telephone. 200 sq. 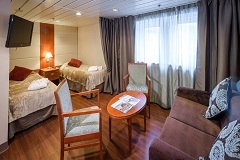 ft, located on deck 4, interior cabin, 3 lower single beds, 2 private bathrooms, hairdryer, bathrobe, towels, bathroom amenities., TV, telephone. 120 sq. 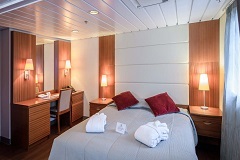 ft., located on deck 5, 2 single beds, interior cabin, private bathroom, hairdryer, bathrobe, towels, bathroom amenities, TV, telephone. 100 sq. 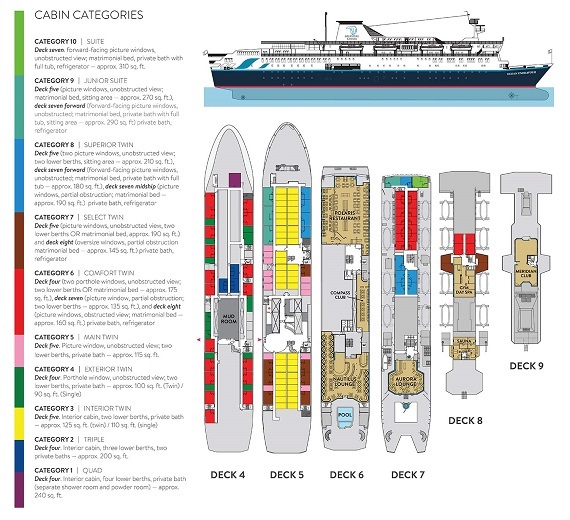 ft., located on deck 4, 2 single beds, exterior cabin, private bathroom, hairdryer, bathrobe, towels, bathroom amenities, TV, telephone, porthole window, unobstructed view. 115 sq. 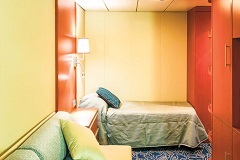 ft., located on deck 5, 2 single beds, private bathroom, hairdryer, bathrobe, towels, bathroom amenities, TV, telephone, picture window, unobstructed view. 135-175 sq. 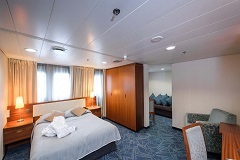 ft, 2 single beds or 1 matrimonial bed, 2 porthole windows or picture window, private bathroom, hairdryer, bathrobe, towels, bathroom amenities, TV, telephone. 145-190 sq. 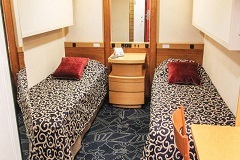 ft., 2 single beds or 1 matrimonial bed, window, private bathroom, hairdryer, bathrobe, towels, bathroom amenities, TV, telephone. 180-210 sq. 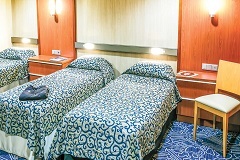 ft., 2 lower single beds or 1 matrimonial bed, picture windows, unobstructed view, sitting area, private bathroom, hairdryer, bathrobe, towels, bathroom amenities, TV, telephone. 270-290 sq. ft, picture windows, unobstructed, matrimonial bed, private bathroom, hairdryer, bathrobe, towels, bathroom amenities, TV, telephone, sitting area. 310 sq. 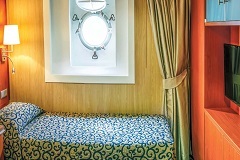 ft., located on deck 7, forward-facing picture windows, unobstructed view, matrimonial bed & private bathroom, bathtub, hairdryer, bathrobe, towels, bathroom amenities, TV, telephone.